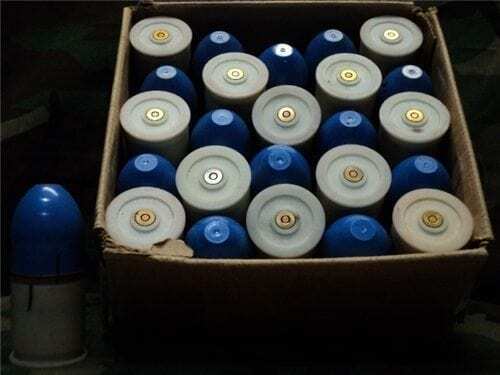 Home / Large Bore / 40MM / M-79/203 / M79/203 – 40MM chalk rounds with blue cone. 25rd box. 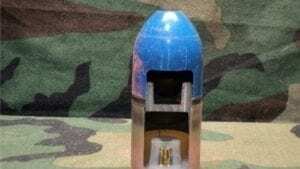 M79/203 – 40MM chalk rounds with blue cone. 25rd box. 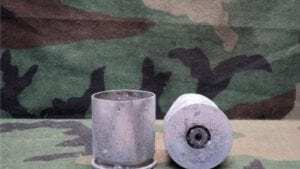 M79/203 – 40mm chalk rounds with blue cone. 25rd box. Please make sure you choose a chalk color in the drop down menu. rounds will have some orange chalk residue on the cases. 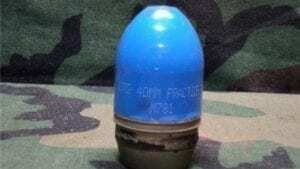 M79/203 – 40mm chalk rounds with blue cone. Red, White or blue chalk. 25rd box. Please make sure you choose a chalk color in the drop down menu. 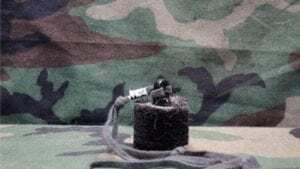 chalk rounds do have some orange chalk residue on the cases.